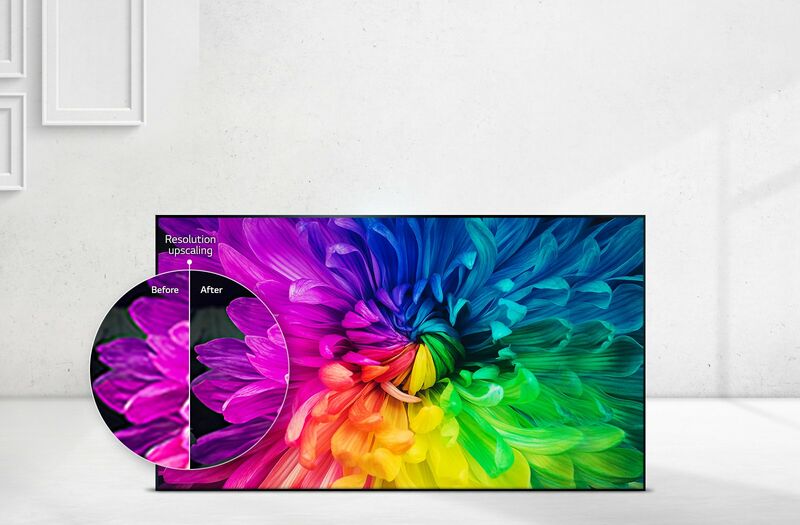 LG 32 Inch HD Smart Television, 32LJ570 has been added to your Shopping Cart. You now have items in your Shopping Cart. 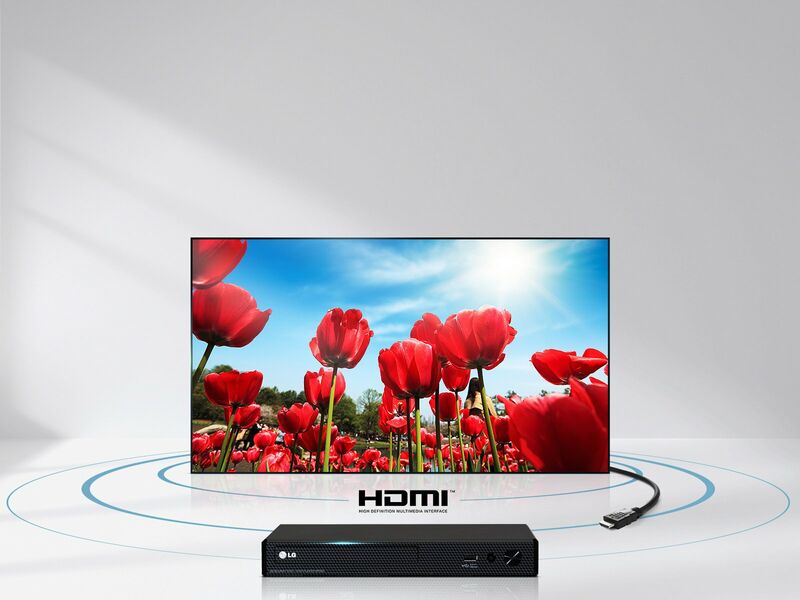 the outstanding HD picture and advanced features. 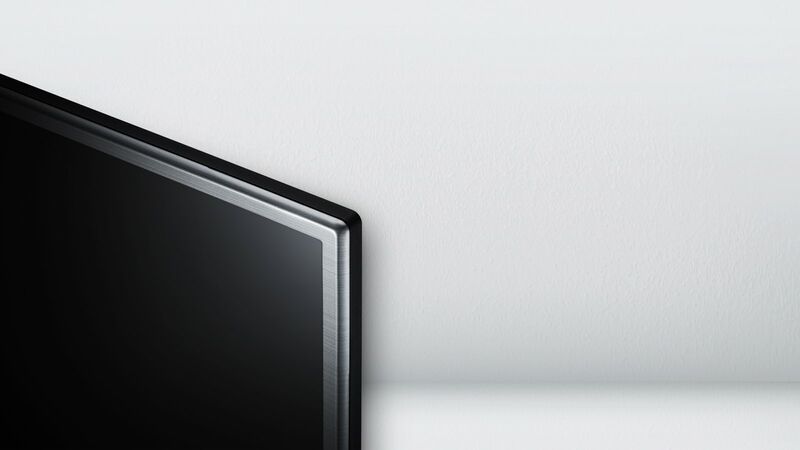 The LG 32 Inch HD Smart Television, 32LJ570 Televisions is manufactured by Lg. 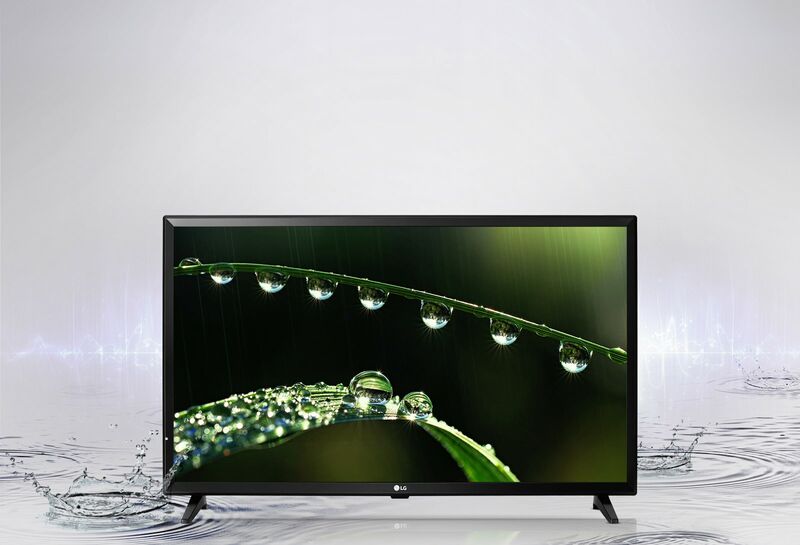 Buy the LG 32 Inch HD Smart Television, 32LJ570 at the best price in the United Arab Emirates. 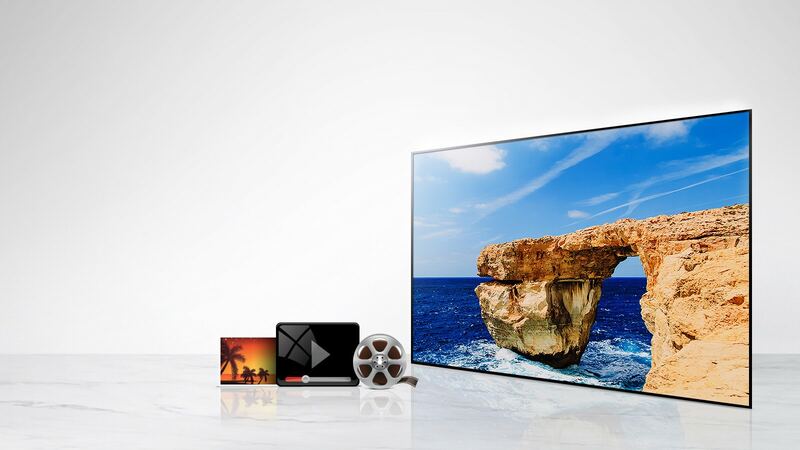 The purchased LG 32 Inch HD Smart Television, 32LJ570 can be delivered to United Arab Emirates. 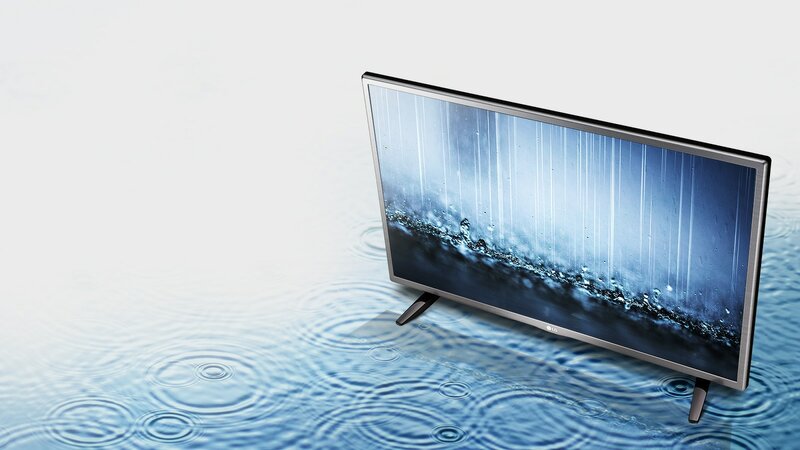 Buy LG 32 Inch HD Smart Television, 32LJ570 in United Arab Emirates of AED 729 and save 24%.